It is solitude and shallow water every where. It is sight fishing from the bow of a skiff...searching for bonefish in crystal clear water... casting to in coming redfish...tailing permit...rolling tarpon.. 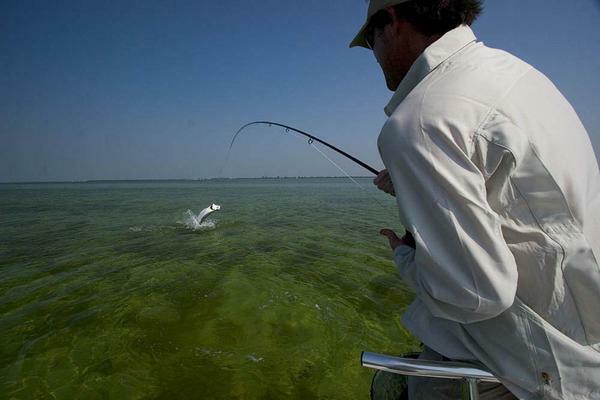 Sight fishing on the flats, combines many of the elements of hunting and fishing. You see the fish, before you cast. 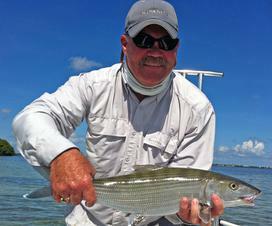 For the shallow water angler, spin fishing or fly fishing in the Florida Keys, the rewards are great. The fish are incredibly fast, large and strong. 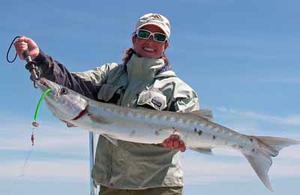 With in minutes of the dock is some of the BEST tarpon fishing in the world. 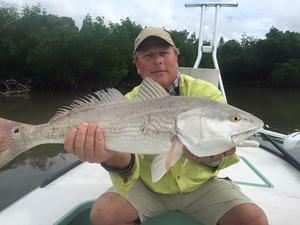 Good bonefish, redfish and permit fishing is equally as close. The Lower Florida Keys: Marathon To Key West. 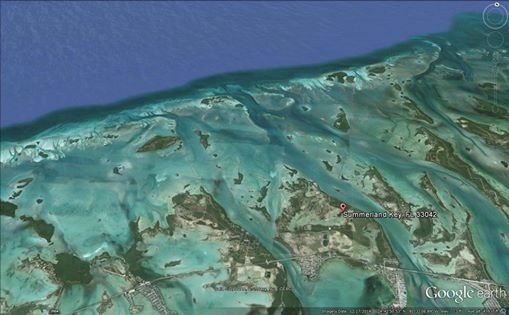 Marathon, Bahia Honda Key, Big Pine Key, No Name Key, Little Torch Key, Big Torch Key, Ramrod Key, Summerland Key, Cudjoe Key, Sugarloaf Key, Bochia Chica, Stock Island, Key West and The Marquasis are just a few of the islands that make up the Lower Florida Keys. This fishing mecca consists of numerous uninhabited mangrove islands, well protected bays, turtle grass basins, deep channels and endless flats. We are already 100 miles off shore, so you know we don't have to go far to find fish.